espresso drinker who want a strong and spicy espresso coffee. 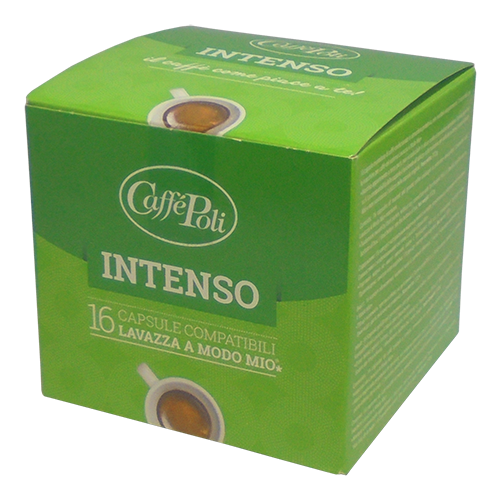 It is a well balanced combination of hard-roasted Arabica and Robusta beans. A bit of a Southern Italy Espresso character. Once the cup is formed a dark and thick crema.